It has been awfully tumultuous lately with the Planned Parenthood videos, judges going against passed laws, agendas renewed against life. Even our own lives are in a vacuum, wondering when the hammer will fall against those not entitled to be protected or have value. 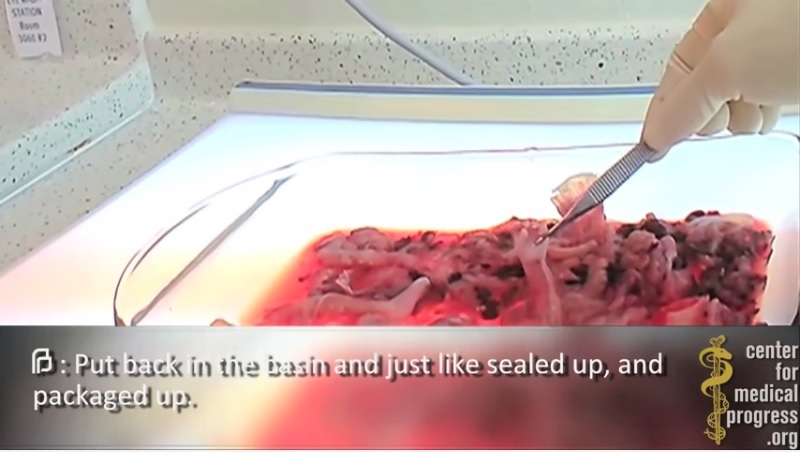 As Planned Parenthood videos showed out loud and proud what disarticulated aborted babies for sale look like, still our federal government stands in silence. Not one person can ever say that they did not know. Someone has to be a voice in the desert. Someone has to raise up when no one else will. Someone has to be fierce in the face of tyranny. SOMEONE has to be a voice for the voiceless. Someone has to protect the innocent. Your voice can change things, changes lives! This Saturday, August 22, exercise your Constitutional right to free speech and the “right of the people peaceably to assemble” outside of Planned Parenthood ‘health centers’ all across the country. This is a national event that has hundreds of vigil sights, see them here. Renew your resolve, find your voice. This grievous evil has to be revealed and stopped. Your voice could be the one that shuts down Planned Parenthood and abolish abortion forever. Find out more in the video below. And I’ll see you at Planned Parenthood this Saturday! Previous post10 things YOU can do to support LIFE! Next postSIDEWALK CHRONICLES: You call him ‘research’, we #callhimEmmett.